For those close to New England, cruises departing from Boston offer a more convenient option for visiting popular cruise destinations such as Bermuda or Canada. With less traffic but still the maritime focal point of New England, the Boston cruise port continues to bel a popular destination for setting sail aboard a Norwegian, Royal Caribbean, or Holland America cruise ship. Among the most popular itineraries, both Norwegian Cruise Line and Holland America offer 7-day cruises from Boston to Bermuda. In addition to these two cruise lines, Royal Caribbean provides a handful of Fall foliage Canada / New England cruises from Boston, Mass in September and October. 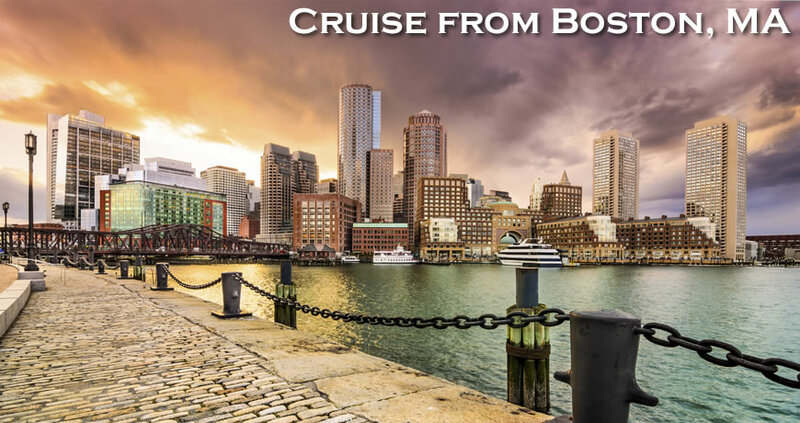 Direct Line Cruises offers highly competitive fares and FREE onboard credits on a wide selection of cruises from Boston. 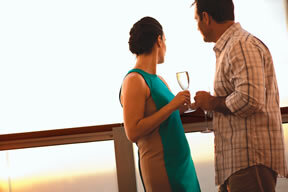 Plus, travel insurance is INCLUDED with 5-night cruises or longer. Not far from the city’s center and Logan International Airport, Cruise port Boston recently received an $11 million makeover. New passenger check-in features, screening, and a boarding area within the Black Falcon Cruise Terminal all improve comfort and efficiency. The area itself is the oldest continually-active port in the Western Hemisphere and, aside from cruises from Boston, encompasses cargo shipments and commercial fishing operations. More than 300,000 cruise passengers annually leave from the cruise port of Boston, and as new ships are being added, that number is likely to grow. But why start your trip once you get on the water? 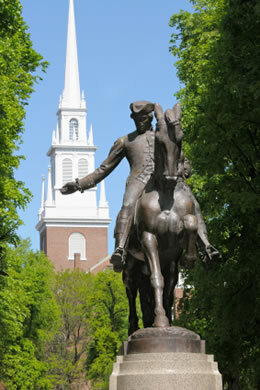 With its history and world-class attractions, Boston is the perfect pre- or post-cruise excursion. The city – not too large to be overwhelming – presents travelers with many respected restaurants and hotels, arts and entertainment, and sports teams. 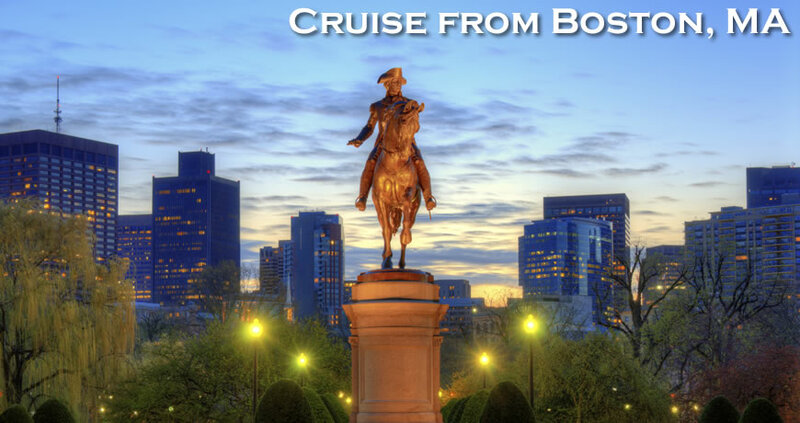 Cruise port Boston, as well, is less than five miles from historical landmarks or popular spots, including Faneuil Hall, the Freedom Trail, and the Back Bay area. Even after the ship departs, passengers can still take in New England’s glory. En route to Canada, cruise liners travel alongside the coast, offering a breathtaking view of the area’s well-known autumn foliage. With hotels downtown and along the waterfront and a five-level parking garage at the terminal, Boston is ideal for out-of-towners as it is for locals taking a cruise. Public transit, as well, accommodates cruise passengers. The MBTA Silver Line Rapid Transit Service goes directly to Black Falcon Cruise Terminal and offers connections to the port from South Station and Logan International Airport. 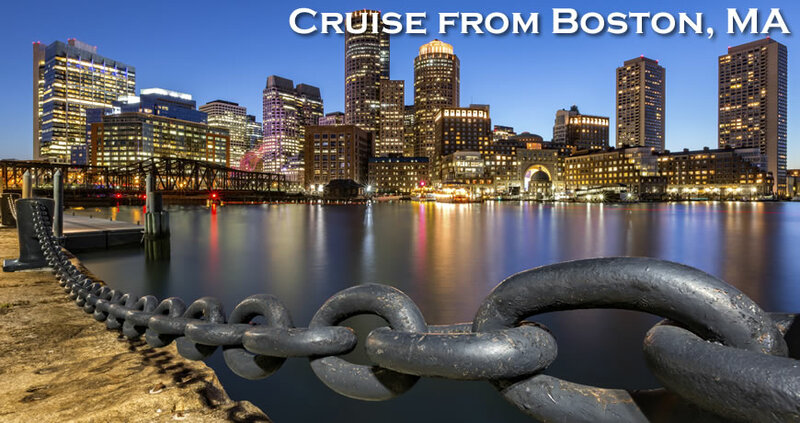 Whether you are looking for cheap cruises departing from Boston or luxury all inclusive cruises from Boston, the team at Direct Line Cruises has you covered. 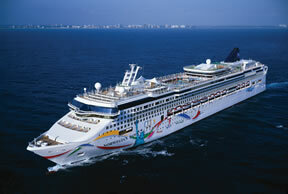 For more information, call Direct Line Cruises today at 1-800-352-8088. Exit Logan Airport to the Ted Williams Tunnel (I-90) ($3 toll). Follow signs for the Ted Williams Tunnel. From the right lane, take the first exit – Exit 25/South Boston. At the traffic lights, you will be at Congress Street. Continue forward onto B Street. At the next signal, turn right onto Seaport Boulevard which turns into Northern Ave.
Continue on Northern Avenue for approx ¼ mile then turn right to Tide Street and an immediate left onto Drydock Avenue. Follow Drydock Avenue as it turns right at the end of the Boston Design Center. Turn right again onto Black Falcon Avenue, traveling straight to the stop sign, where you will be directed by Port Officers for either passenger drop-off or to the parking garage.